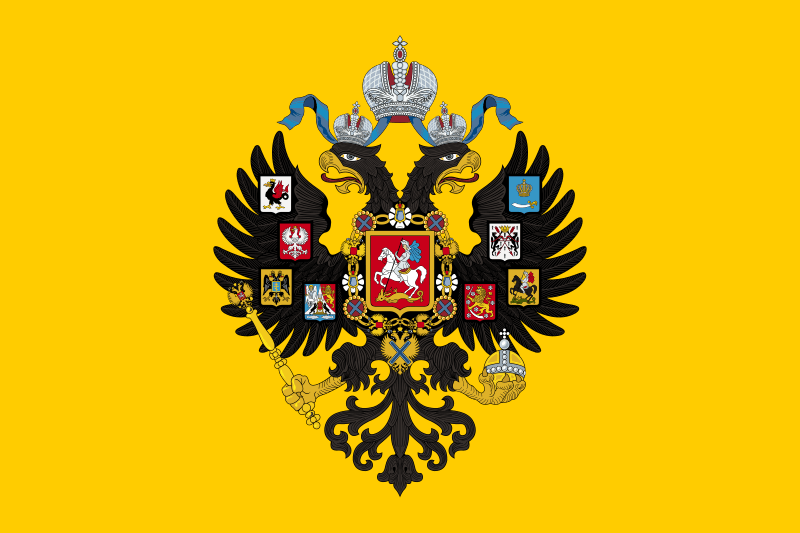 Description: Imperial Standard of the Emperor of Russia, used from 1858 to 1917. 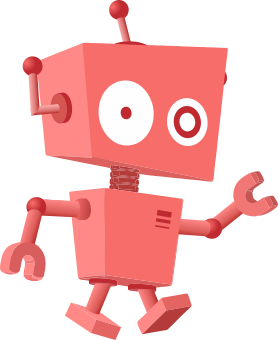 Author: TRAJAN 117 This vector image was created with Inkscape. 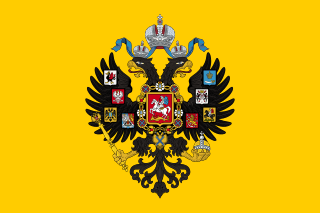 Permission: This image shows a flag, a coat of arms, a seal or some other official insignia. The use of such symbols is restricted in many countries. These restrictions are independent of the copyright status. I, the copyright holder of this work, hereby publish it under the following licenses: Permission is granted to copy, distribute and/or modify this document under the terms of the GNU Free Documentation License, Version 1.2 or any later version published by the Free Software Foundation; with no Invariant Sections, no Front-Cover Texts, and no Back-Cover Texts. A copy of the license is included in the section entitled GNU Free Documentation License.http://www.gnu.org/copyleft/fdl.htmlGFDLGNU Free Documentation Licensetruetrue This file is licensed under the Creative Commons Attribution-Share Alike 3.0 Unported, 2.5 Generic, 2.0 Generic and 1.0 Generic license. You are free: to share – to copy, distribute and transmit the work to remix – to adapt the work Under the following conditions: attribution – You must attribute the work in the manner specified by the author or licensor (but not in any way that suggests that they endorse you or your use of the work). share alike – If you alter, transform, or build upon this work, you may distribute the resulting work only under the same or similar license to this one. http://creativecommons.org/licenses/by-sa/3.0 CC BY-SA 3.0 Creative Commons Attribution-Share Alike 3.0 truetrue You may select the license of your choice. This page was last modified on 23 February 2017, at 21:04.